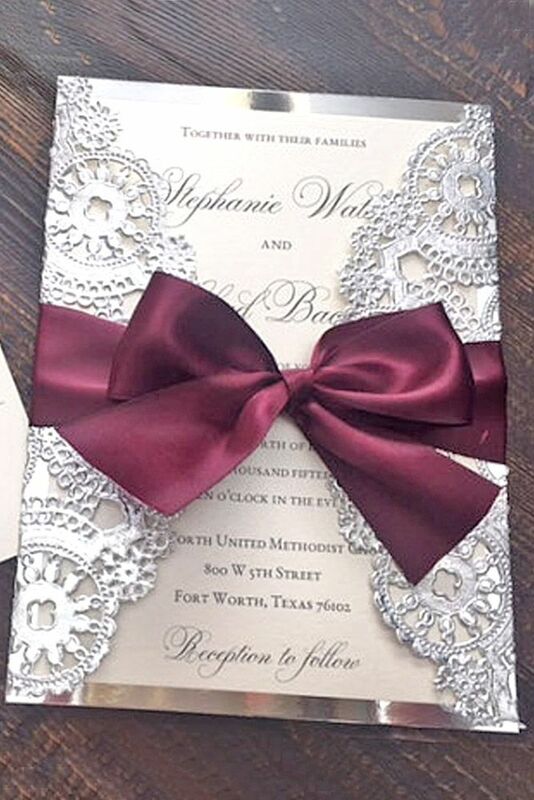 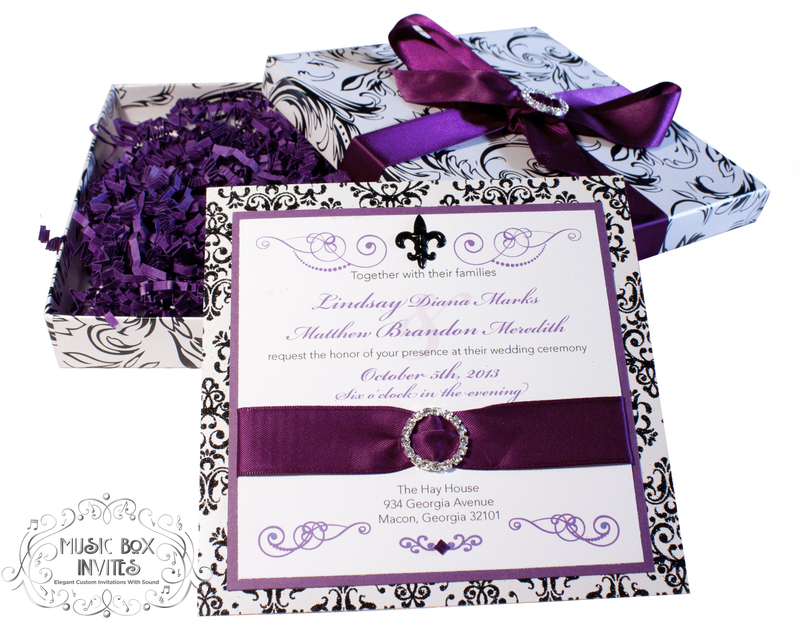 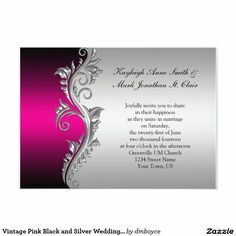 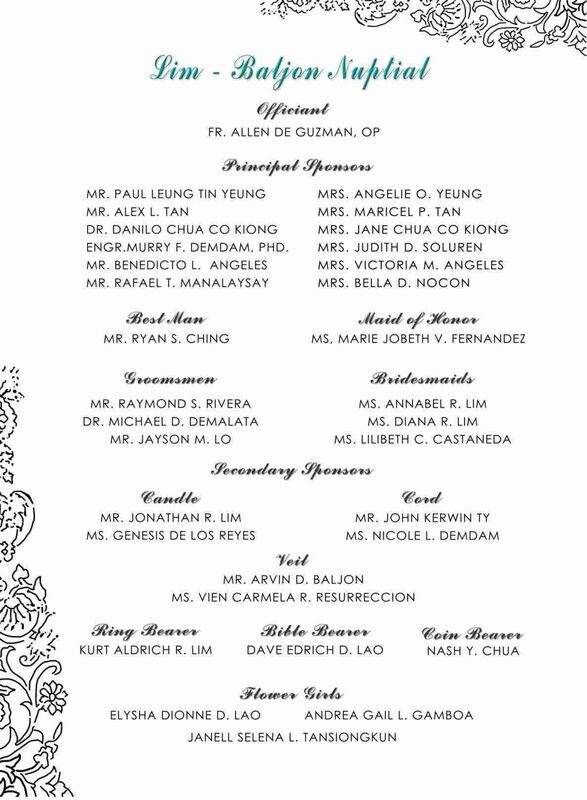 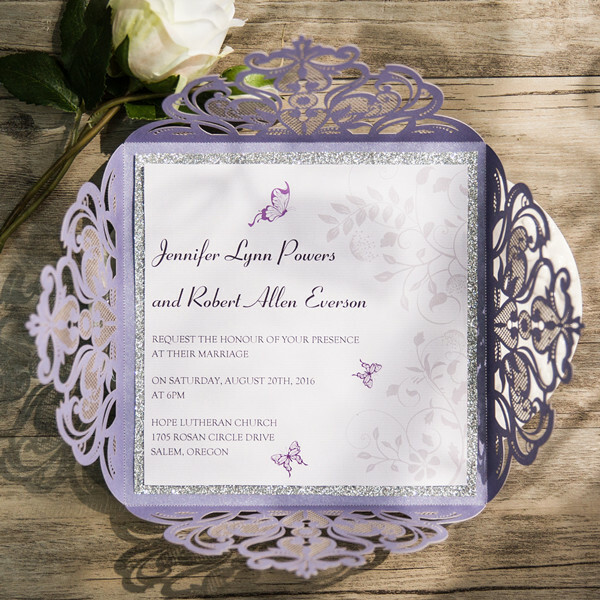 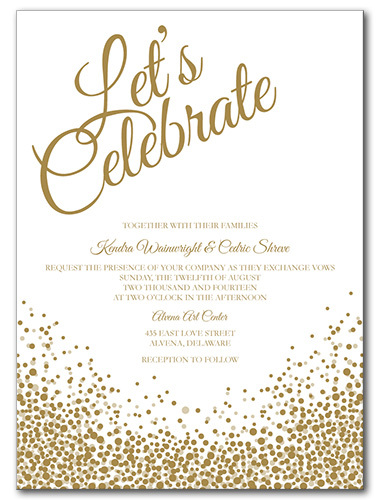 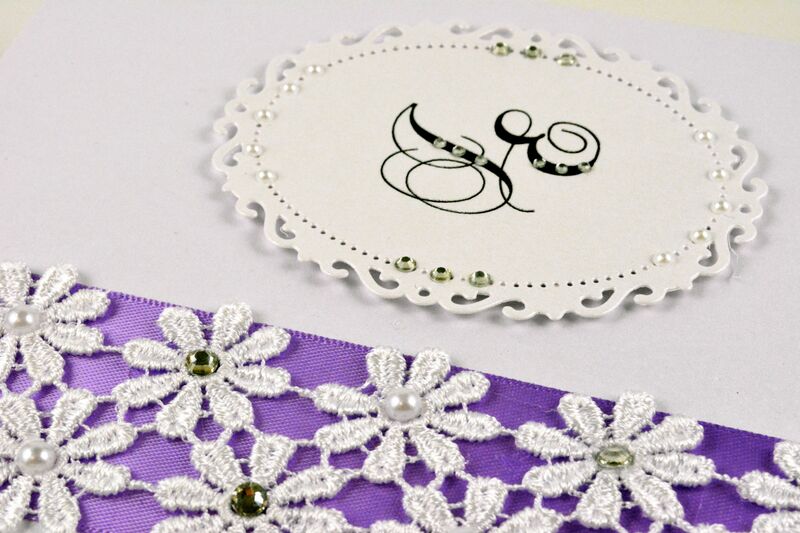 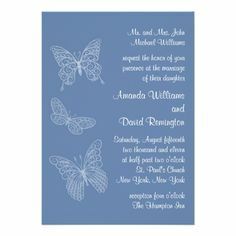 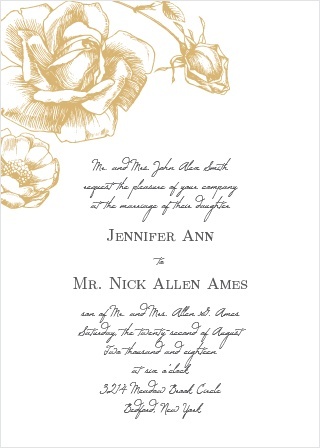 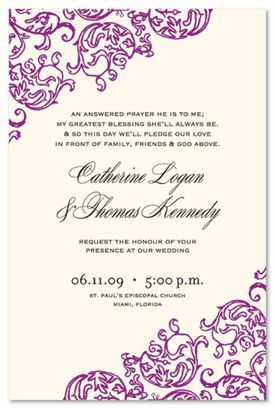 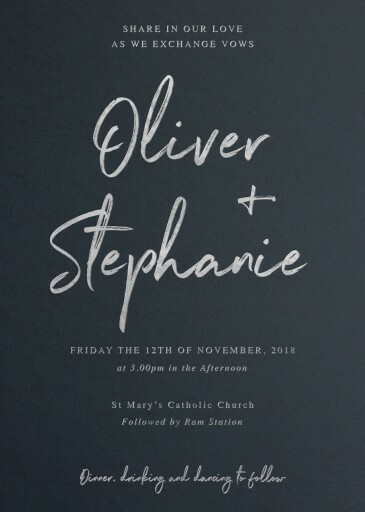 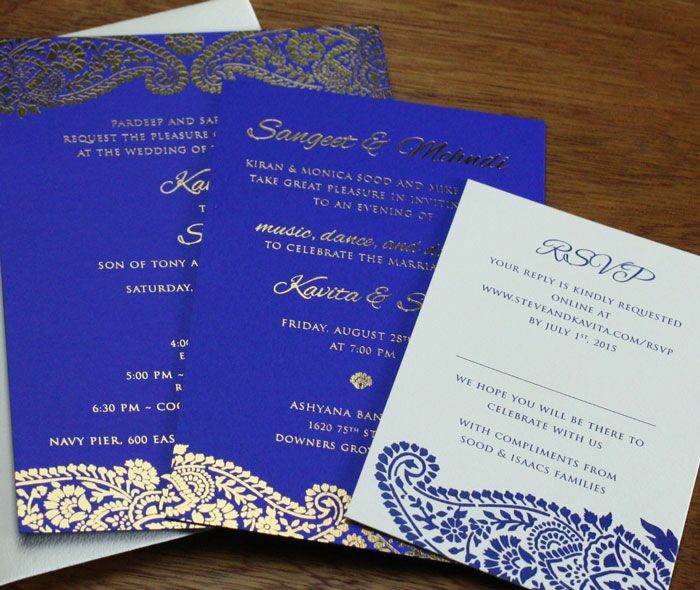 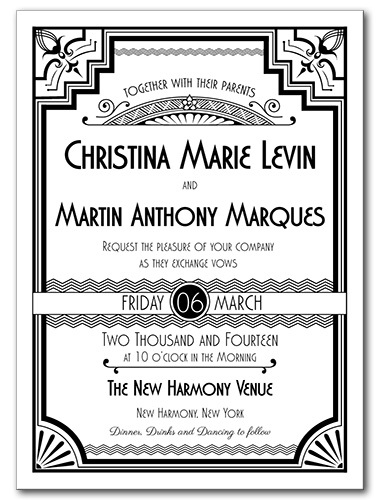 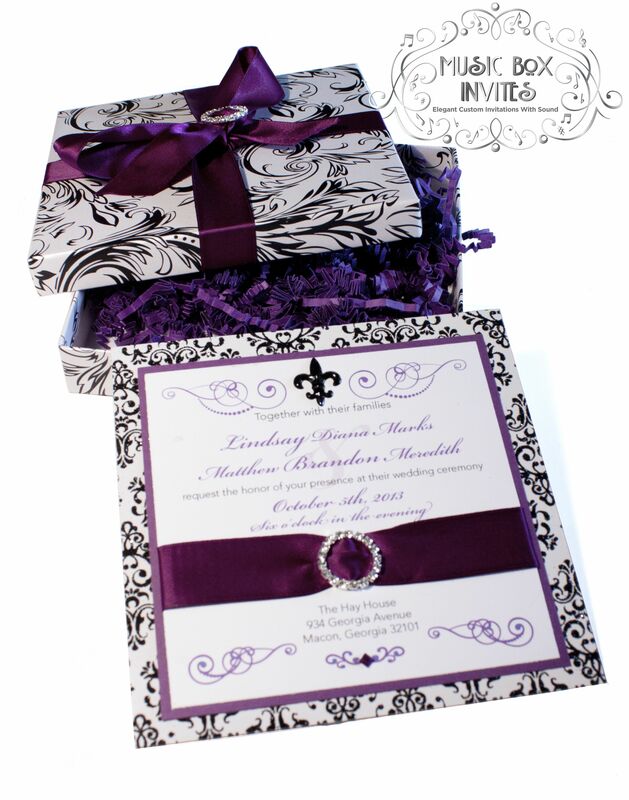 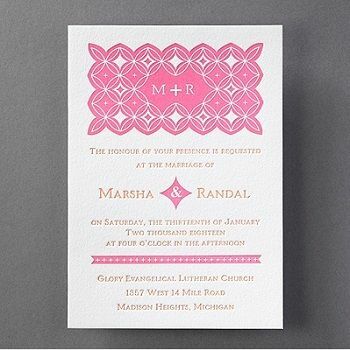 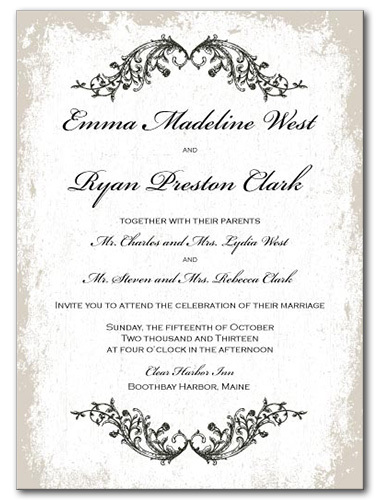 Musical Wedding or Party Invitation and RSVP Card in Damask Brocade Black White and Violet. 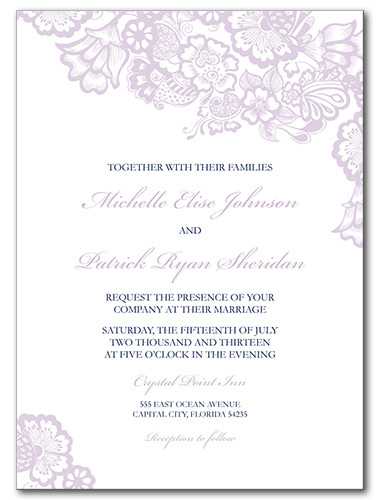 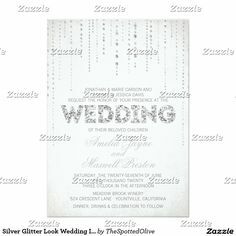 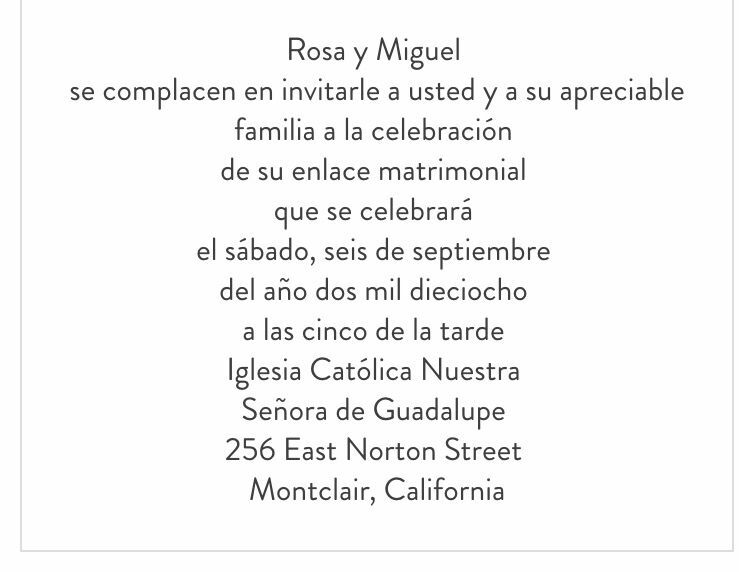 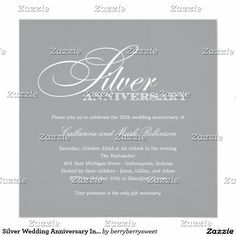 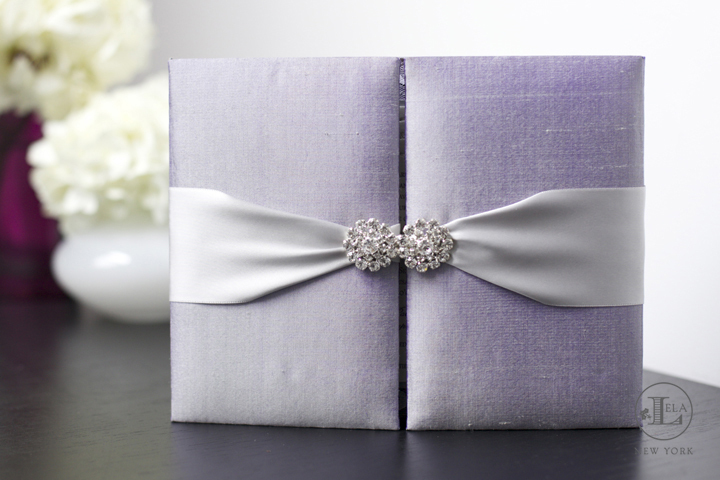 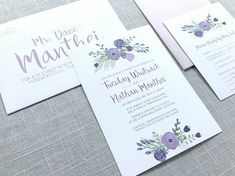 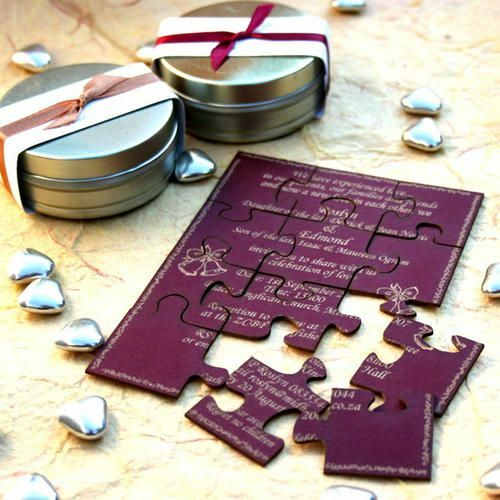 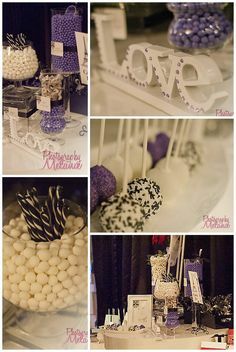 Purple and silver wedding invitation templates for Microsoft Word. 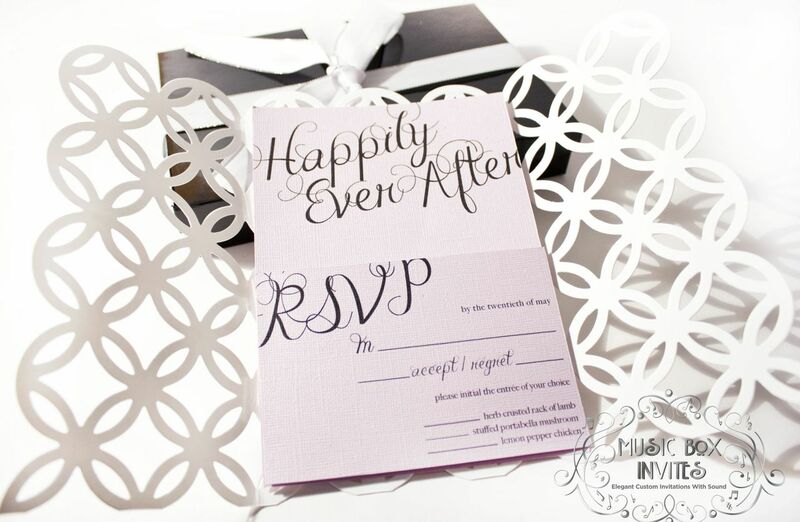 Printable and editable, all DIY! 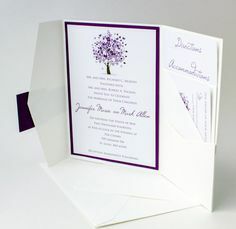 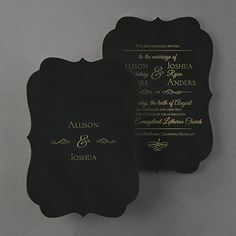 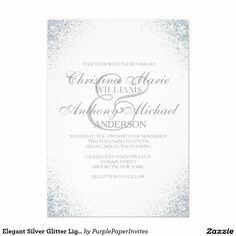 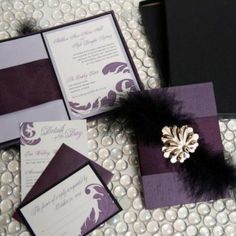 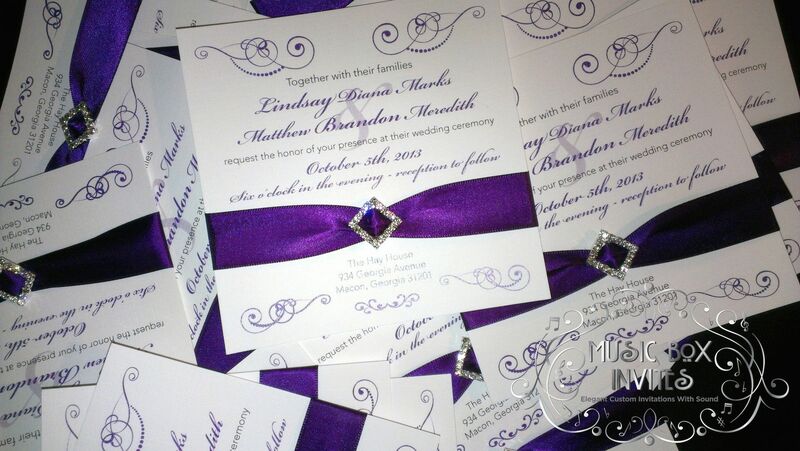 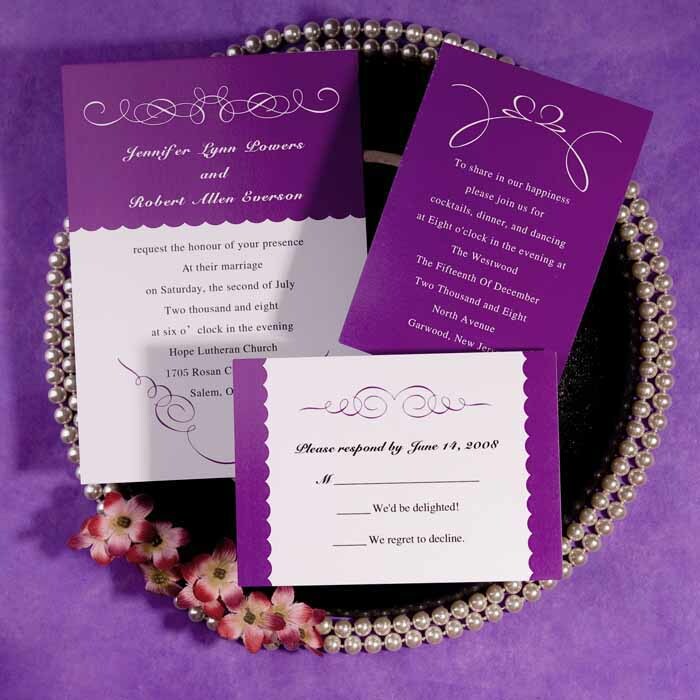 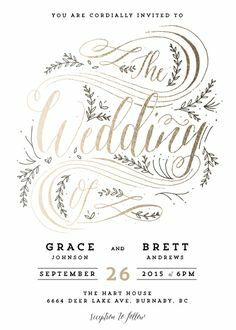 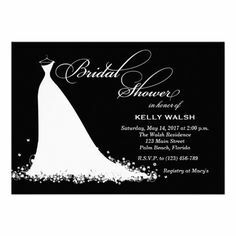 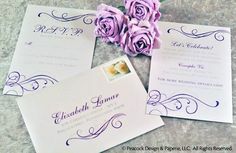 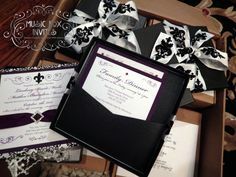 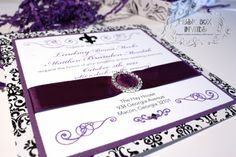 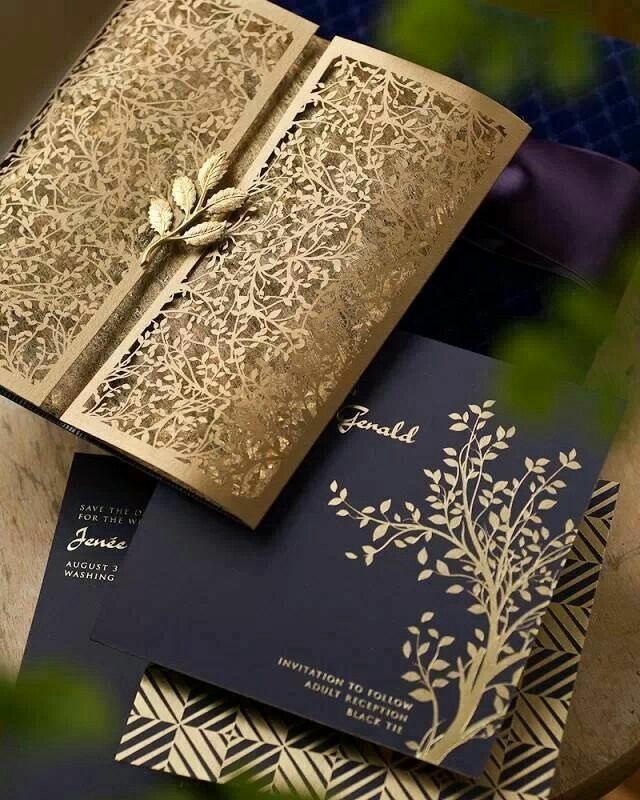 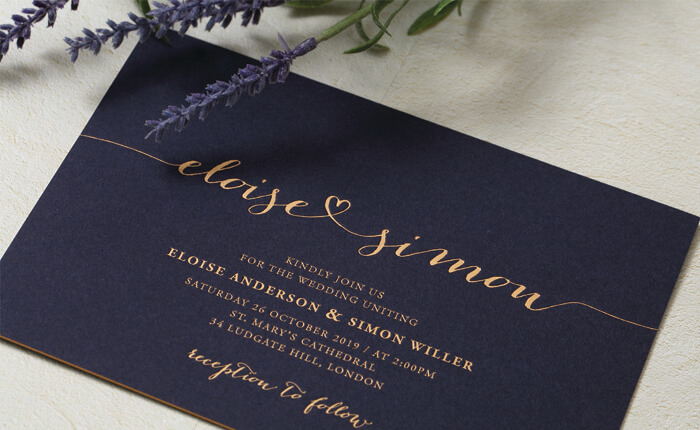 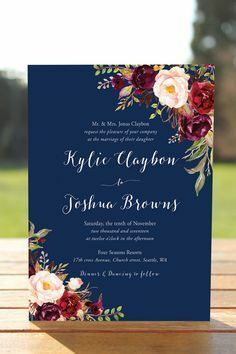 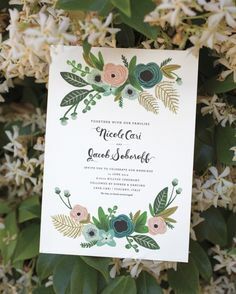 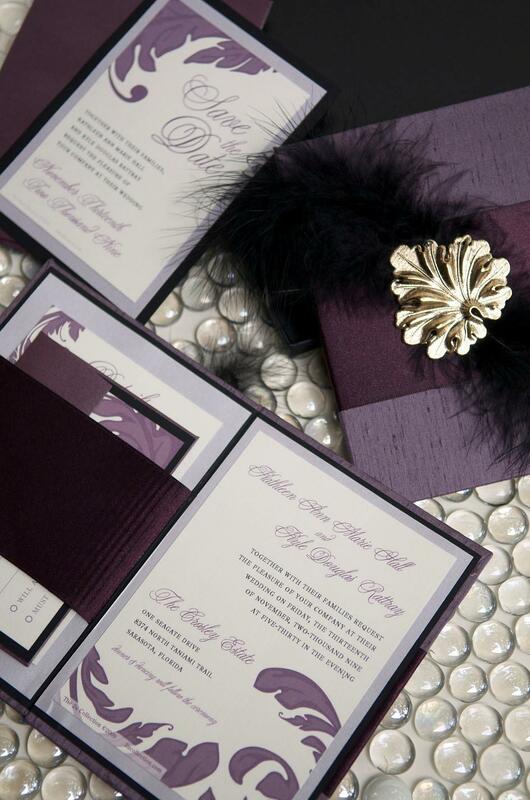 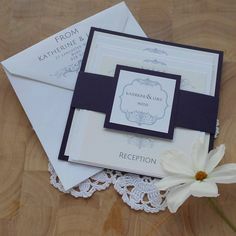 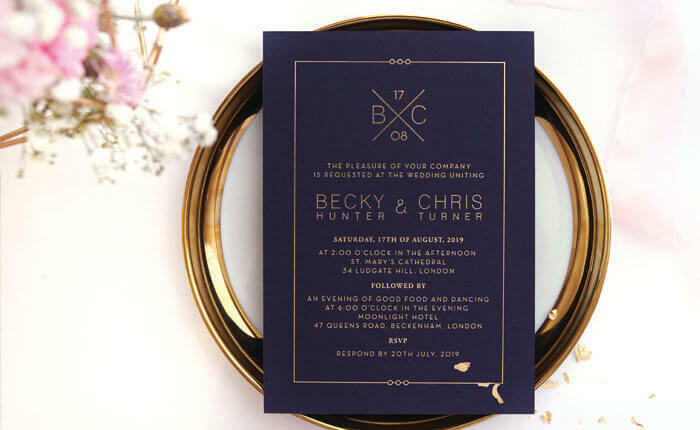 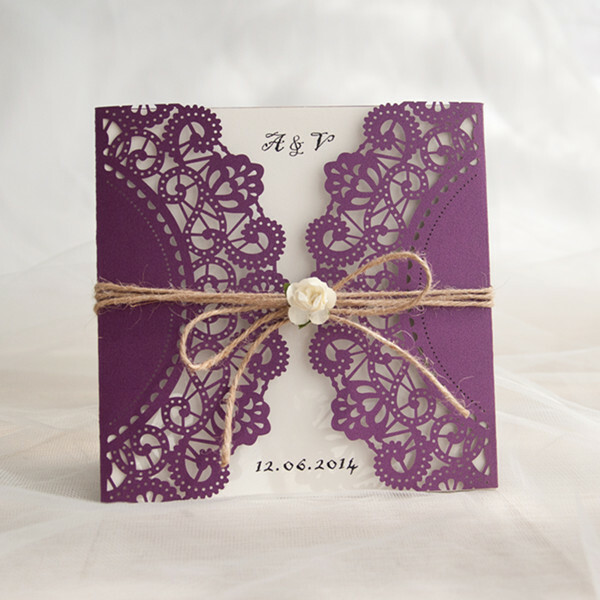 Musical Wedding or Party Invitation and RSVP Card in Damask Brocade Amethyst Black and White Dark Purple. 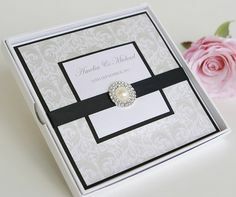 Comes in Musical Box that Sings! 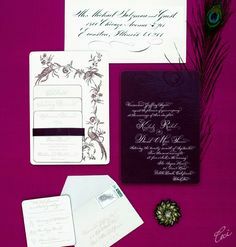 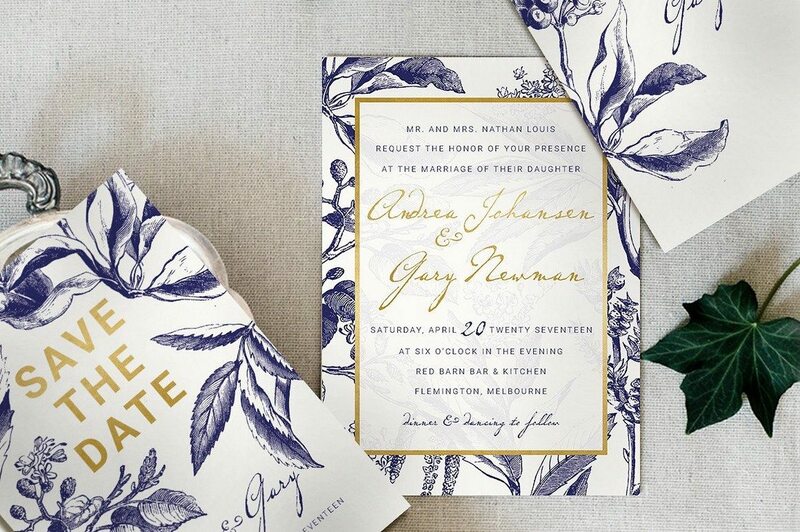 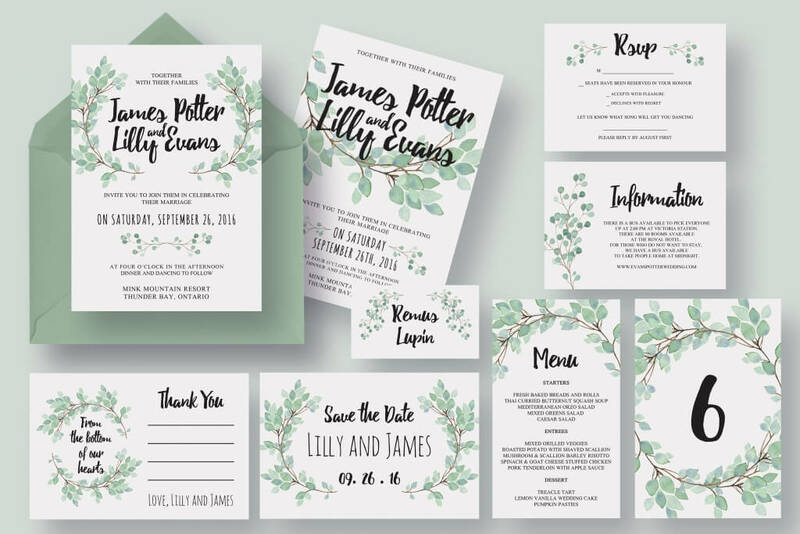 "Grapes" letterpress wine themed wedding invitation from Designers Fine Press. 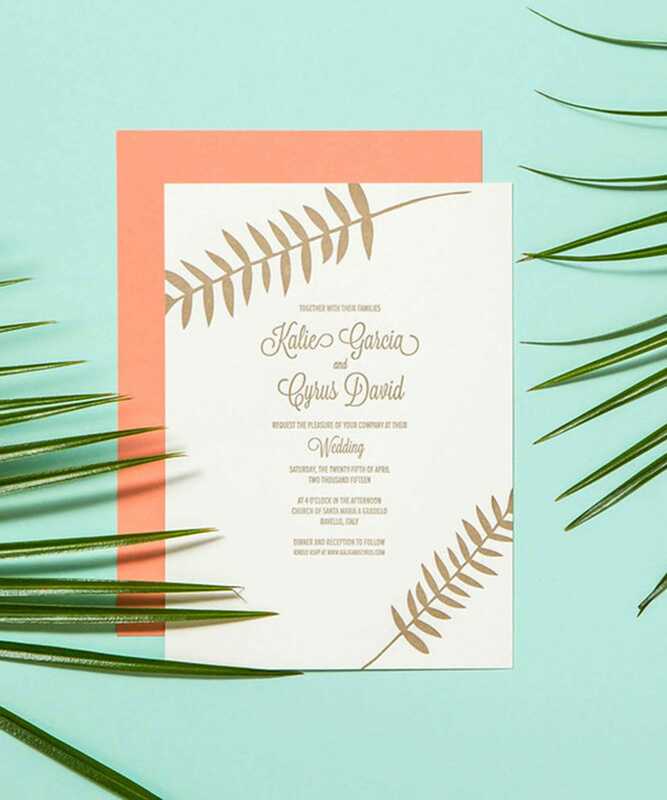 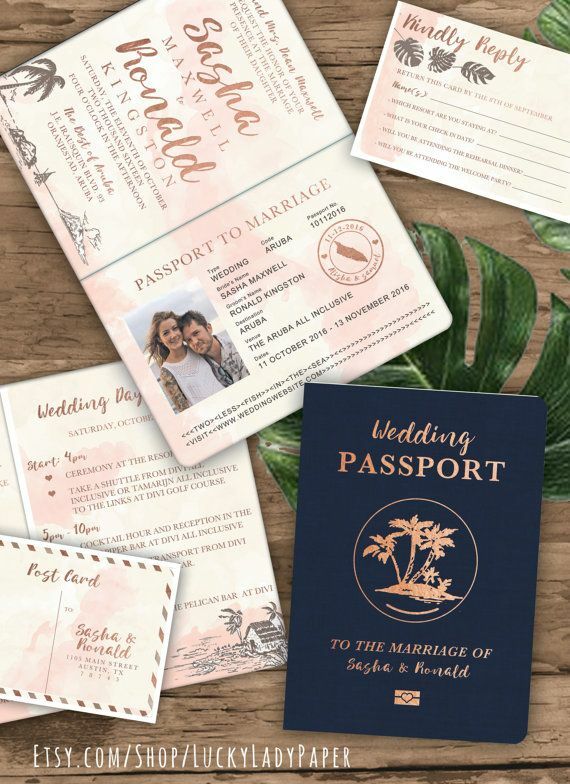 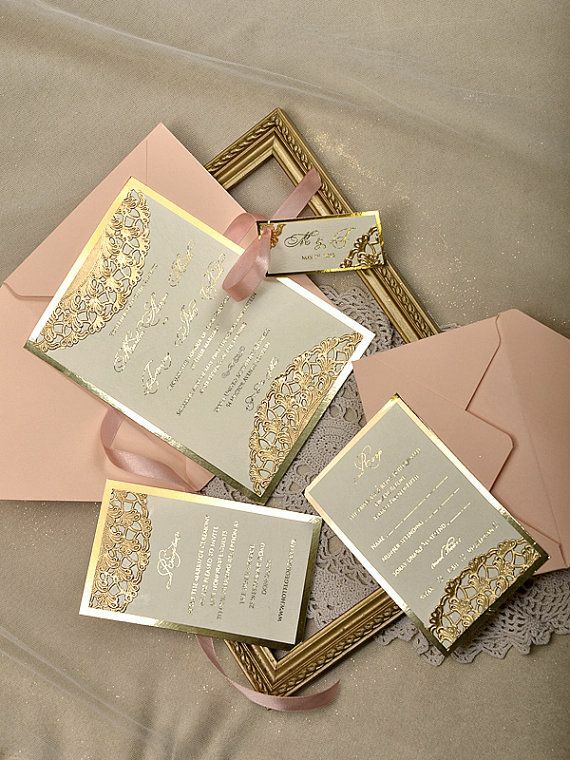 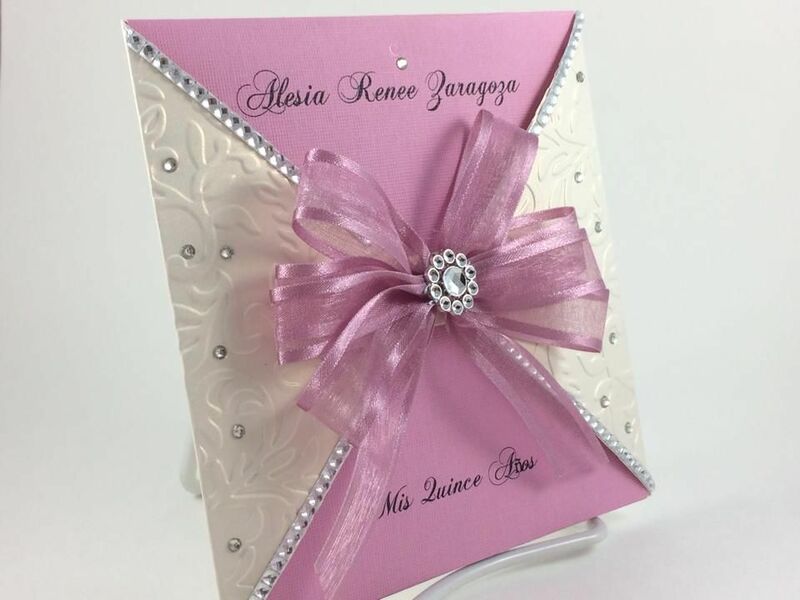 Customize yours with Paper Passionista. 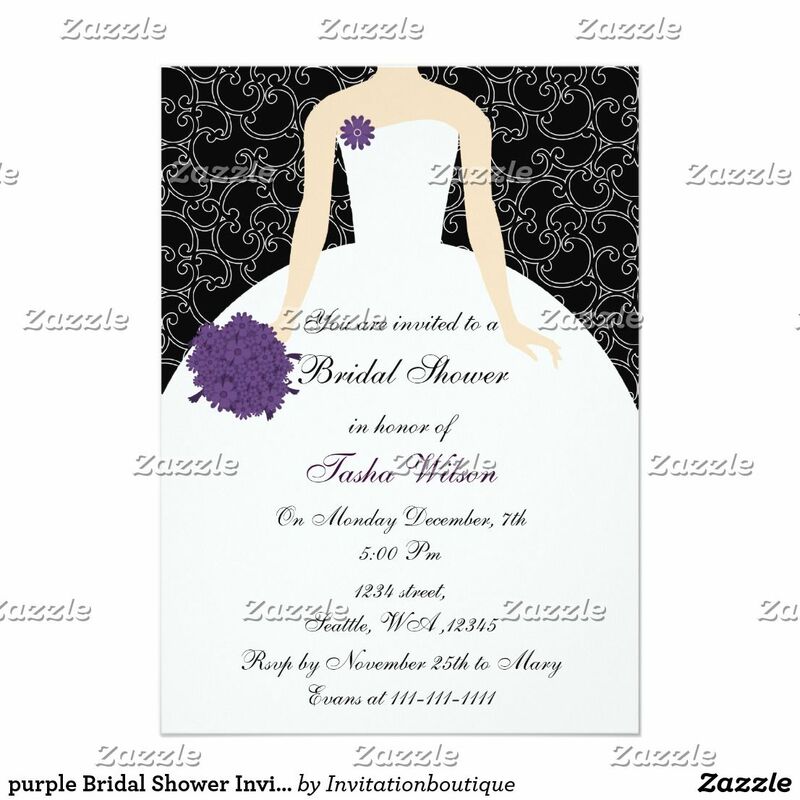 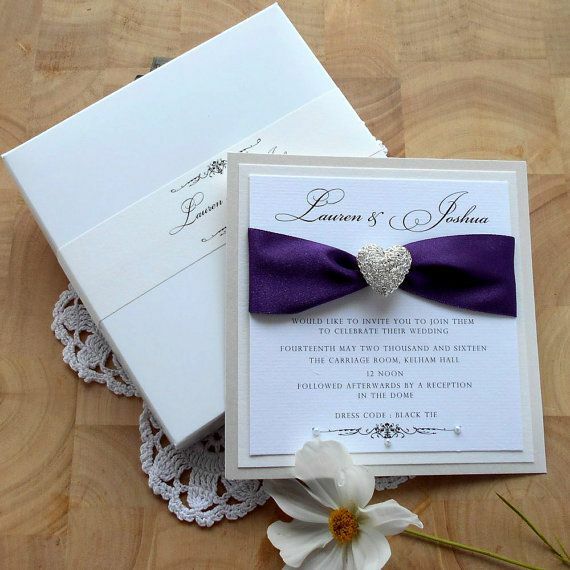 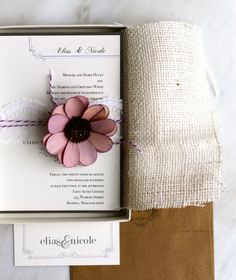 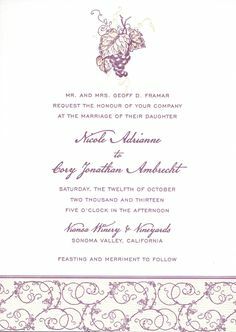 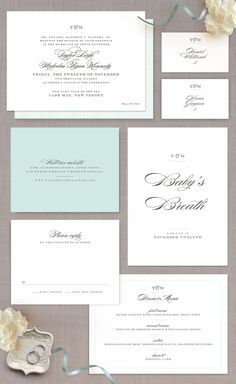 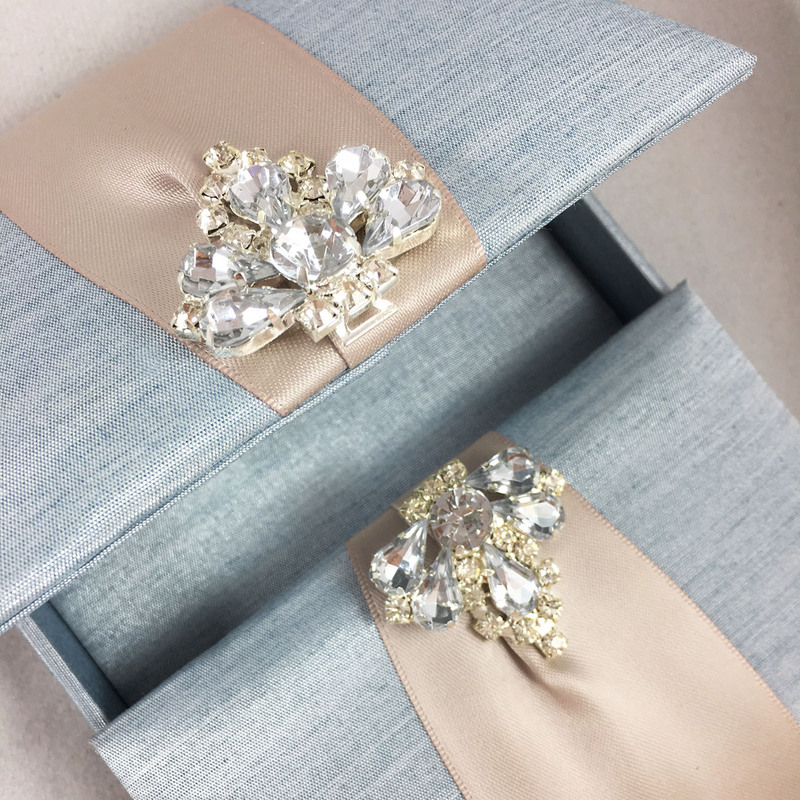 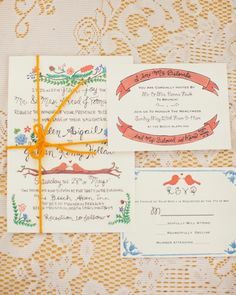 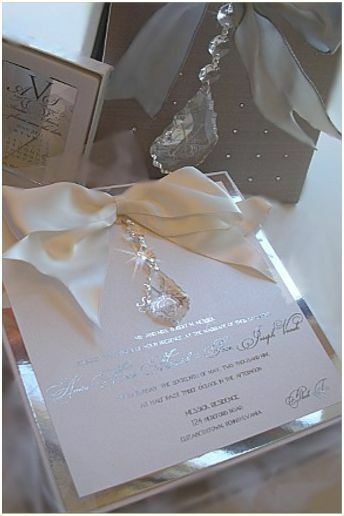 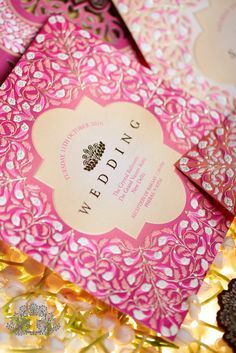 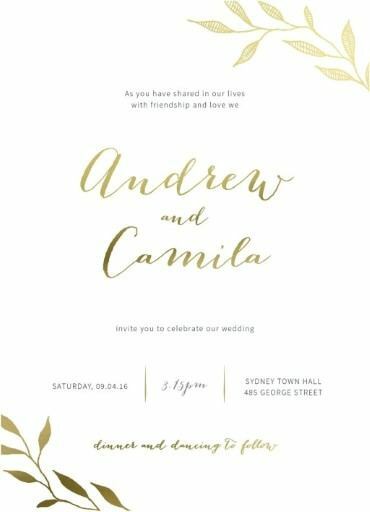 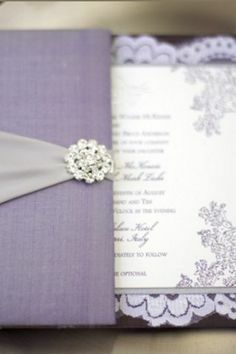 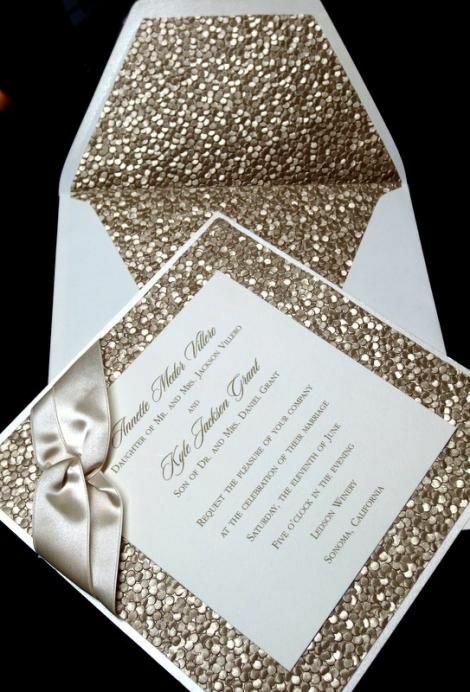 Items similar to Wedding Invitation, Card, Invite Set, Luxury Classic Modern Elegant Couture with Belly Band Wrap Vintage Scroll White, Ivory, Purple.